We are a family-owned and operated plumbing company in Loveland that offers a vast amount of experience when it comes to HVAC and plumbing services. Michael Bears, our owner and founder, began our Loveland plumbing and HVAC company already having plenty of experience under his belt. He started his career off by becoming a plumbing technician, upon which he advanced his way to become a master plumber (an accomplishment that takes a good number of hours on the job training and testing in order to complete). Michael’s inner drive and sense of excellence led him to open his own plumbing company. With over 35 years of experience in the HVAC industry, Michael Bears has developed a staff with a special culture — one that treats each job we perform with care and precision. Michael, like all of us here at Bears Family Plumbing, Heating, And Cooling, are proud of our reputation and the plumbing repair service we perform. We are Loveland plumbers who have built our company on the foundation of treating each customer with integrity, honesty, and kindness. That way, our customers know that our prices and services are as affordable as they are reliable. Let’s start with a bread-and-butter service of ours. Whether you call Loveland, Fort Collins, Denver, or pretty much anywhere in Northern Colorado home, you probably know by now that it’s not the most pleasant thing in the world to let the summer season pass you by without air conditioning. It can be done, of course, as there are plenty of ways to “beat the heat” that don’t involve an HVAC installation (look out for our next post in which we highlight some of the many ways you can do exactly that here in Northern Colorado). But on the other hand, going to the beach or on a hike only offers momentary respite from the harsh Colorado sun. When you finally crawl into bed that night, even after a cold shower, do you really want to start sweating again in 30 minutes’ time? That’s where we come in. We want Loveland residents to stay comfortable in our unpredictable Colorado environment. 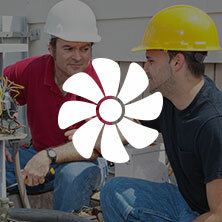 Our HVAC service and repair on offer helps minimize the risk of heat issues in the future. We have skilled technicians who bost the requisite experience to get the job done. What’s more, we’ll be punctual too, as far as we are able. While some Loveland HVAC companies might have to schedule you out months in advance, wasting what is essentially most of the season, we’ll do our best to be out to you as fast as we possibly can. Our technicians do much more than simple installations as well, as they are able to perform heating repair, heating install, HVAC repair, and standard plumbing repair as well. With a 90 day, 100 percent backing on service repairs, there’s a lot of reasons to choose Bears Family PHC for your HVAC needs. While HVAC installation and HVAC repair take up the bulk of our summer work, there is a reason the “P” (as in plumbing) comes before the “H” or the “C” in our brandname. We are a plumbing repair company that helps you fix and identify potential areas of concern so you have the peace of mind homeowners deserve. 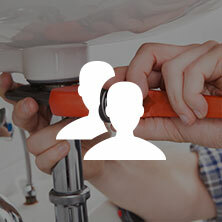 We offer skilled plumbers who will arrive at your doorstep as quickly as possible. We’ll walk you through waht the issue seems to be along with potential fixes and our recommendation, along with a quote of what that would cost. Nothing more, nothing less. Then we’ll get to work and carry out the repair work to put your home’s nighmares to an end. Whether it’s a clogged drain, leaky faucet, burst pipe, or a toilet that needs to be fixed, we have plumbing repair and maintenance services that are as reliable as they get. 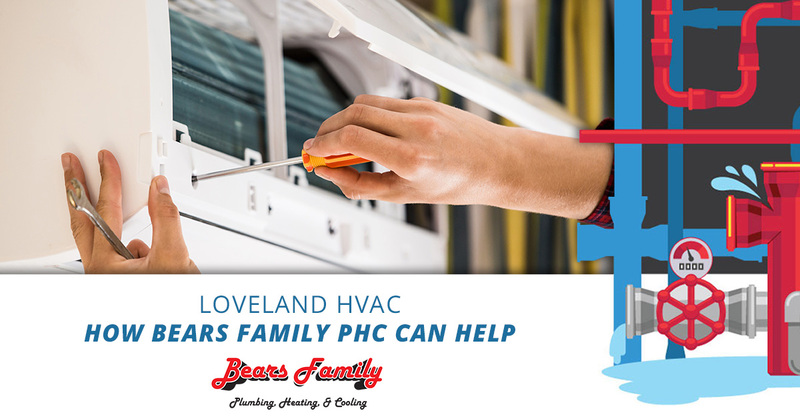 For a Loveland “plumber near me,” make sure you consider Bears Family PHC! Look, we aren’t able to absolutely guarantee that we can make it to your place within 24 hours of you giving us a call, but we’ll do our very best to do so. There is a reason that folks choose us whether they are in Denver, Fort Collins, Loveland, or really, up and down the Northern Colorado Front Range. 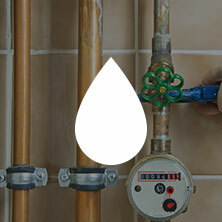 Give us a call for quick and reliable plumbing service!